Fri., 25 Oct. - Wed., 4 Dec.
Fri., 17 May - Wed., 5 Jun. Sun., 12 Jan. - Tue., 28 Jan.
Wed., 27 Nov. - Mon., 27 Jan.
See all 1,124 properties in Vienna Intl. 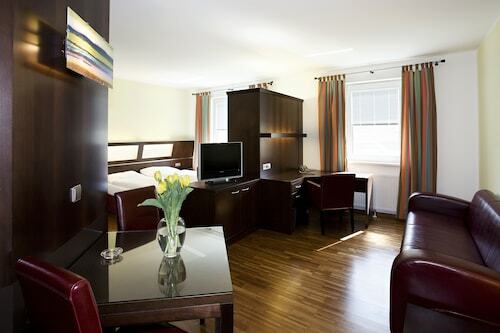 Located in Wien-Umgebung District, this hotel is within 12 mi (20 km) of Central Cemetery, Belvedere, and St. Stephen's Cathedral. Danube-Auen National Park is 0.5 mi (0.8 km) away. Vienna Airport S-Bahn is only a 5-minute walk. Located in Wien-Umgebung District, this hotel is within 12 mi (20 km) of Hundertwasser House Vienna, Wiener Prater, and Ernst Happel Stadium. University of Music and Performing Arts and Belvedere are also within 12 mi (20 km). Vienna Airport S-Bahn is only a 2-minute walk. 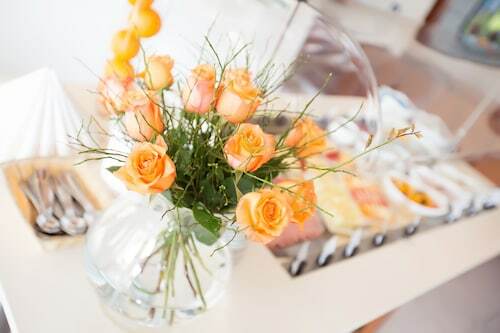 Located in Wien-Umgebung District, this hotel is 0.7 mi (1.1 km) from Danube-Auen National Park and within 9 mi (15 km) of Gasometer and Hundertwasser House Vienna. Wiener Prater and Ernst Happel Stadium are also within 9 mi (15 km). Located in Wien-Umgebung District, this hotel is 0.8 mi (1.2 km) from Danube-Auen National Park and within 9 mi (15 km) of Gasometer and Hundertwasser House Vienna. Wiener Prater and Ernst Happel Stadium are also within 9 mi (15 km). 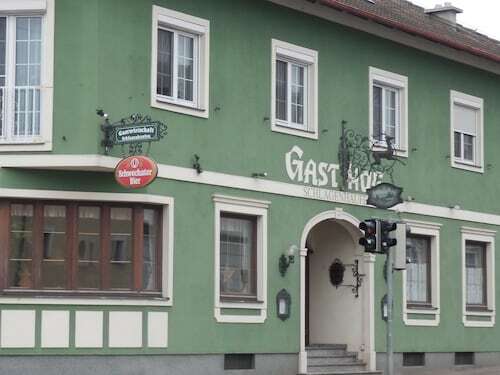 Located in Wien-Umgebung District, this hotel is 0.9 mi (1.4 km) from Danube-Auen National Park and within 9 mi (15 km) of Gasometer and Hundertwasser House Vienna. Wiener Prater and Ernst Happel Stadium are also within 9 mi (15 km). Located in Wien-Umgebung District, this apartment building is 1.1 mi (1.8 km) from Danube-Auen National Park and within 9 mi (15 km) of Gasometer and Hundertwasser House Vienna. Wiener Prater and Ernst Happel Stadium are also within 9 mi (15 km). Located in Wien-Umgebung District, this apartment building is 1.7 mi (2.7 km) from Danube-Auen National Park and within 12 mi (20 km) of Vienna Funeral Museum and Central Cemetery. Neugebaude Castle and Archaologischer Park Carnuntum are also within 12 mi (20 km). Located in Wien-Umgebung District, this property is 2.1 mi (3.3 km) from Central Cemetery and within 9 mi (15 km) of Belvedere and Gasometer. Hundertwasser House Vienna and Wiener Prater are also within 9 mi (15 km). Schwechat S-Bahn is 6 minutes by foot and Kaiserebersdorf S-Bahn is 15 minutes. Question : How much is a plane ticket to Vienna (VIE) from Vancouver (YVR)? Answer : They can vary anywhere from $1,110 to $6,937. Booking far in advance can usually help you get the cheapest ticket. The further out you book, the more likely you are to save. Question : What airports do you fly into for Vienna? Answer : Vancouver International Airport is a terrific airport, but there is a cheaper option in getting you to Vienna— Victoria International Airport. It's 40 miles away from Vancouver International Airport and flights are booked 42% cheaper over the upcoming two months. Question : What is the cheapest airline flying from Vancouver to Vienna? Answer : Delta Air Lines is offering the best deal at $1,110. Better book fast because prices range all the way up to $6,937 over the next three months. Question : What is the cheapest date to fly to Vienna? Answer : If you are looking to save money, look at Apr 28th. As of Apr 15th, it's showing the cheapest ticket at $1,110. That is 28% below the average for this route, so you can spend that extra dollars on some souvenirs. Answer : You sure can adjust your departure or arrival date and you may save money by changing when you leave. The lowest-cost day to fly in April is Monday. You might think you're missing out leaving a day earlier, but we think that you are just adding saving for a future getaway. Answer : The cheapest day to fly from Vancouver to Vienna is on Monday. If you want to save a little cash on your next trip look for flights on Monday.